The electronics industry has revolutionized our life in every corner, and GigaDevice provides key components for a large variety of electronic devices. 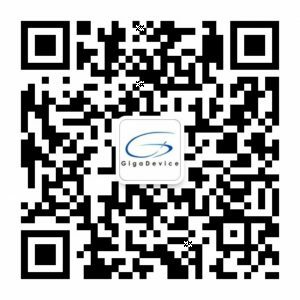 In order to service and support our global customers in a timely fashion, GigaDevice has deployed extensive sales networks through our authorized distributors and representatives around the world. You can use the tools below to browse for products available online or to find a local authorized distributor or representative near you. Many of our products are available for purchase online. Enter a part number to search for the available stock of our online distributors.